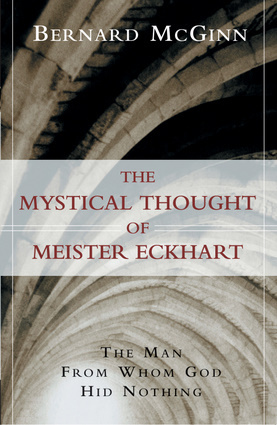 Centuries after his work as a preacher, philosopher, and spiritual guide, Meister Eckhart remains one of the most widely-read mystics of the Western tradition. Yet as he has come to be studied more closely in recent decades, a number of different Eckharts have emerged. This volume reviews and synthesizes the diverging views of Eckhart that have been presented in recent past. For the first time, Bernard McGinn, the greatest living scholar of Western Christian mysticism, brings together in one volume the fruition of decades of reflection on these questions, offering a view of Eckhart that unites his reflections as preacher, philosopher, and theologian.